And she even threw in a few extra's. 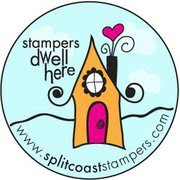 These are little notes and envelopes available from Stampin' Up! 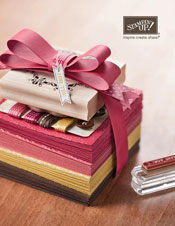 I hope you have enjoyed the cards... April's stamp club is this Tuesday night. Be prepared for more cards!!! YEAH!! i know!! I ordered the butterfly and heart sizzlit... damn things are addicting!